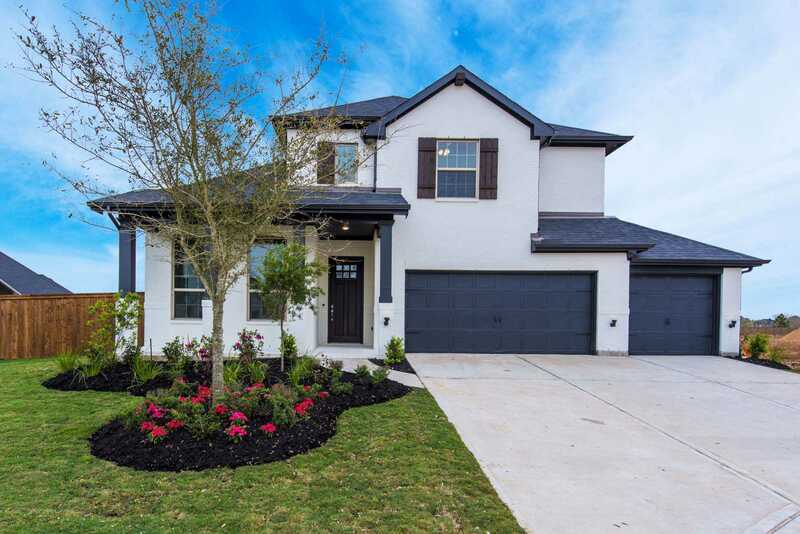 Cane Island is a master-planned community perfectly located just three minutes from I-10 in Katy, Texas. Ideally situated along Houston's dynamic Energy Corridor just west of the Grand Parkway and north of I-10, and conveniently accessible via the newly completed Cane Island Parkway exit in Katy, Texas Cane Island is over 1,000 acres of gorgeous Texas prairie land and a distinctive departure from everyday suburbia. Here, small town Texas charm meets master plan sophistication filled with creative and unexpected resort-style amenities.